Hey, I forgot to mention that my thinned-out chemo hair is growing back. But instead of straight-as-straw hair, it’s coming in WAVY! It’s thicker, darker and, yes, grayer. I call it my crazy hair! 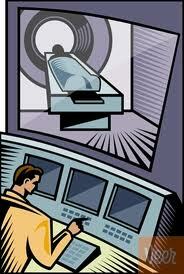 My tests last week at M.D. Anderson went just fine. Bloodwork and x-rays were normal. The post-surgery CT scan of my chest, abdomen and pelvis was clear and is the new baseline for future scans. Lots of “post-operative changes” (aka radically-altered terrain on my insides) so it isn’t that fruitful to compare previous CT scans to this new one. Whew. I guess I was holding my breath a little more than I realized. A couple of weeks ago, I had my first post-surgery chemo treatment (5-FU only) for three days. All my familiar side effect friends came creeping back. Additionally, the chemo has aggravated my neuropathy so it is very uncomfortable again. The good news is that it’s just aggravating and not actually damaging the nerves since oxaliplatin is out of the mix. During last week’s “off” week, I couldn’t understand why I felt so much more tired than during last year’s six months of chemo. This time I felt fatigued to the bone. I was wiped out by noon day after day, wondering when I was going to bounce back. Then it dawned on me. Last year’s chemo was weekly so I was getting a steroid every week. This time around my chemo and steroid is administered every other week, leaving me hanging during the off-week with no steroid. Apparently, the steroid was doing a great job and masking some of the deep fatigue last year. This time around it has taken me about a week and a half to start bouncing back. Just in time for this week’s chemo treatment. Now that my expectations are reset, it will help me mentally prepare for each chemo treatment. Hey, by Thursday of this week, I will have completed two out of the six chemo treatments ordered this time around. Not bad! The current plan is to finish three months of chemo, go back to MDA for more tests and CT scans sometime in April and, if everything is still clear, then I will just visit MDA periodically for follow-up scans and doctor visits. Probably every three months for the first year. But I’m not there yet so I will keep my head in the chemo groove for now. Just gotta keep punching through! 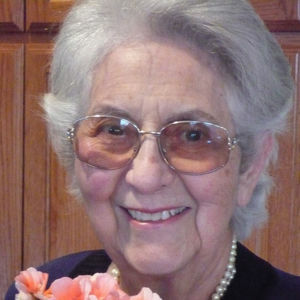 My dear friend, Marisol, passed away this past Monday, January 17. She, too, was wrestling with metastatic cancer. She was an incredible woman – strong, independent, direct, compassionate and a woman of deep faith. She could see potential in everyone and expected us to live up to it. She always inspired me to be a better mom to my kids, a better wife, a better person. I was fortunate to become friends with her several years back. We would visit at her house over espresso and some type of dark chocolate or treat and share our lives and laugh, always laugh! When I was diagnosed with cancer last year, our visits became even more meaningful in a mutual cancer survivor kind of way. We would coordinate our visits to the oncology office so that we could visit. As we hung out in the chemo infusion suite in an armada of lovely green La-z-y Boy recliners, her effect on everyone in the room was electric. She had such a positive energy about her. She left smiles in her wake! Marisol was such a source of strength for me. When I would be feeling really bad from chemo, I only had to imagine what she would say to me in that moment. It would make me smile and buck up every time. Marisol, you are already greatly missed. I got a call on Friday from my medical oncologist at MD Anderson. They want me to start chemo this week rather than waiting until the end of January. I have already had a 2-month break for surgery and recovery and they want to get me started again ASAP. Wasn’t exactly what I was planning on. I was looking forward to a couple more weeks of normalcy with my family, helping the kids with homework, feeling good, that sort of thing. But now I will start chemo tomorrow and go back on steroids every other week which messes up my world for a while. I will have FOLFOX without the OX (5-FU without the oxaliplatin, the drug that messed up my nerves) even though, ideally, it would be better to have FOLFOX again (much stronger). But the nerves in my hands and feet can’t take anymore. The neuropathy can become permanent. I won’t be taking the targeted chemo, Erbitux, so that will allow me to go in every other week now instead of every week. My chemo administration will be similar to last time. I will start the 5-FU on the first day and then wear the pump so I can have continuous chemo for the next 2 days and get unhooked on the third day. The good news is that this chemo should be a little milder. 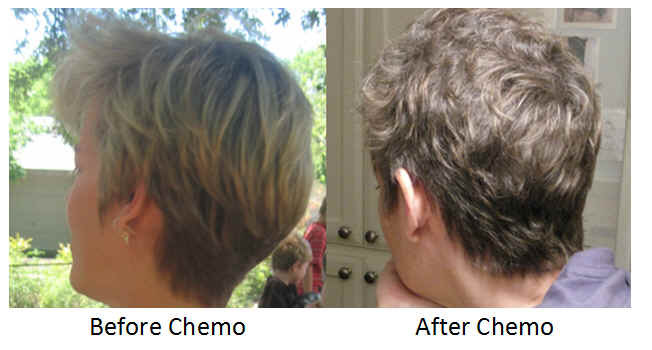 Rationally, I am thrilled about the amazing results with my chemo and surgery this past year! A few more rounds of chemo should seem like no big deal. But, irrationally, I was pretty unhappy for a couple of days this past weekend. It just feels like there is this other entity inside me just waiting until I’m a little off kilter so it can come to life and take over again. I was angry and crying at the same time on Saturday while frantically raking leaves off our patio in the dark. What? I hate cancer. But I’ve pulled myself up out of that dark spot and am moving on. Six treatments over 3 months. Nothing compared to what I’ve been through this past year. I guess that’s why it’s called survivorship. Yes, I’m making good progress since my big surgery on November 30th. It was slow going for a while but now I feel more and more like myself. The not-so-fun part involved getting my intestines to consistently move. When you have a trauma to the bowels like my surgery, the intestines can shut down (called an ileus) where the continuous motion of moving things through the pipes can stop. Needless to say, there were several times when this happened. My belly would become very distended and then I would eventually toss my day’s intake of food, no matter how little I ate. So I would have to back up and eat very soft foods again and work my way slowly up to regular food. One night I was in such pain at 1 a.m. that I begged my husband to drive me the three hours back to MD Anderson so I could have an ER doctor look at me in case they needed to open me up again. I didn’t trust anyone locally to do this since they would take a look inside and probably say, “What train wreck happened in here?” Just a little anxiety showing through. Needless to say, we did not go to Houston and I felt better the next day. Seriously, there is nothing more distressing than not being able to move your bowels for three weeks without medication. Makes one a little panicky. But then suddenly, everything started working consistently on Christmas Day. Whew. TMI, I know. I am consistently sore in my lower pelvic region from all the digging around in there. It’s starting to lessen now but I still have to choose which pants I wear to minimize the discomfort. My incision is healing nicely. Just have a hard ridge of scar tissue underneath it which should eventually soften up. My energy level is getting back to normal as of Friday when it seemed I made a big leap. 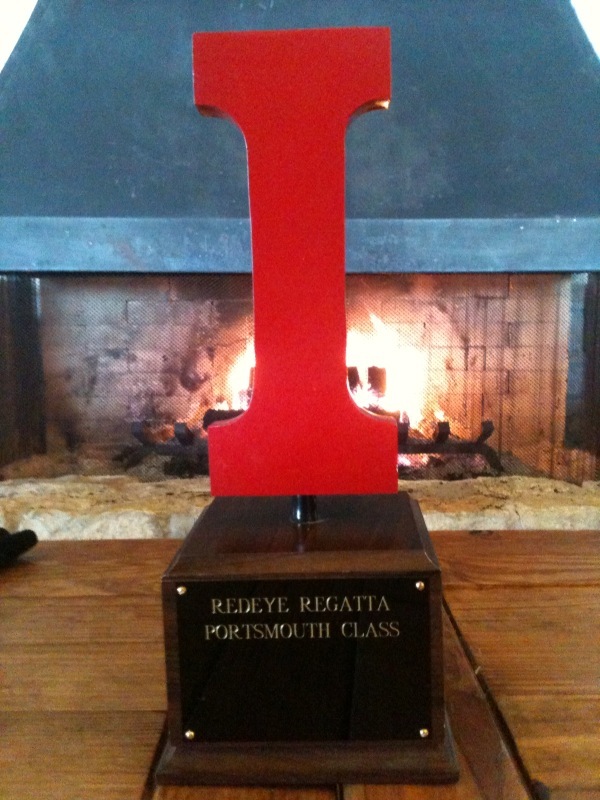 I went sailing in the Red Eye Regatta on New Year’s Day and tried to just sit on the boat without pulling any lines! Not easy for me. Had to be satisfied with just coaching my daughter who was in charge of trimming the jib. This morning I went for a 3-mile walk around Austin’s hike-n-bike trail. Made it without too much difficulty except for soreness but I walked at a nice slow pace. Ironically, this is the same walk where I first noticed the pain in my lower right pelvis which drove me to the doctor back in February. My, what a difference a year makes! I am determined to walk every day in order to build myself up before chemo starts later this month. I will find out my exact future plans when I return to MDA for a CT scan, tests and doctors visits on January 19th and 20th. Meanwhile, I occasionally have a hard time believing I don’t have cancer (or at least “any visible evidence of disease” is how it is put). It’s a faint anxiety that I have to figure out how to deal with. Just have to focus on the present and rejoice in the moment!